Again not a news site, much more of opinion based commentary but every once in awhile there are some revelations that are just too exciting to not pay attention to. Variety has posted that Copley has been offered the role of the villain in Spike Lee's remake of the insanely brilliant Oldboy. This would place him as the one who imprisons Josh Brolin for years only to release and continue to enact his brutal revenge. I'm still unsure how I feel about all of this, and honestly I have no idea what a Spike Lee version of Oldboy would be like. Copley is a compelling choice, I was hoping for Fassbender, but with this bit of casting(if it pans out) gives a sense that Lee is really out to make something different. This has the possibility to be one of Lee's most unique films, and hopefully manages to honor the original. So far, the cast seems to be headed in the right direction. Alfonso Cuaron's next film stars Clooney and Bullock an deals with astronauts stuck in space as a missile threatens their ability to get back to earth. There has been talk that the movie almost entirely deals with Bullock floating in space trying to get back to her station. Now one of heads of VFX has made some comments that really give you a sense of just how mind blowing this movie can be. 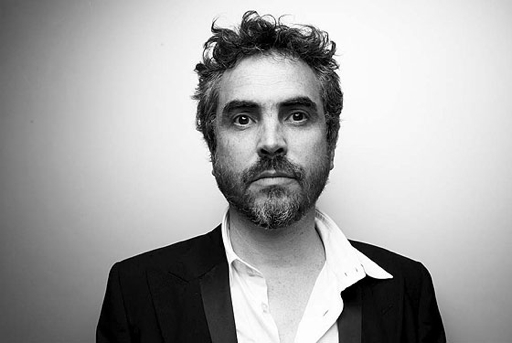 I've posted a link here to a blog that has a transcript, so you can read his full comments, but 156 shots for a two hour film, entirely created environments and Lubezki behind the lens, I know Cuaron will own this film. So excited to see this and am feeling the guy can outdo Children of Men with this film. So if you know what that is you have either already seen the trailer, or two you stopped reading and went to go watch it. 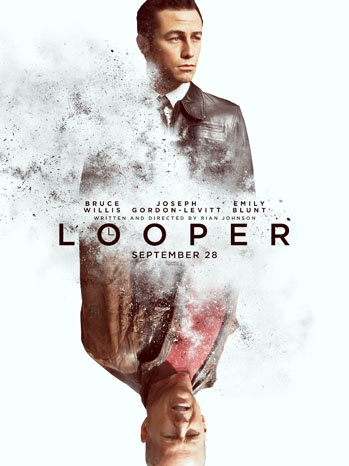 Rian Johnson's new film stars Levitt as a looper, an assassin of sorts who kills people sent back in time by the future mob, until one day he sees that his target is his future self played by Bruce Willis. Johnson's first film, Brick, has definitely achieved cult status and his follow up is a brilliant twist on the grifter film. 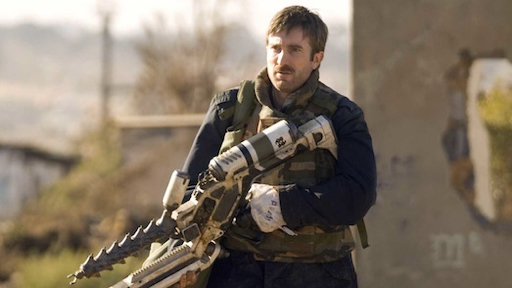 I can't wait to see him embark into sci fi awesomeness. Check out the trailer here, and 5 months from now Johnson just might have my most anticipated film of the fall. 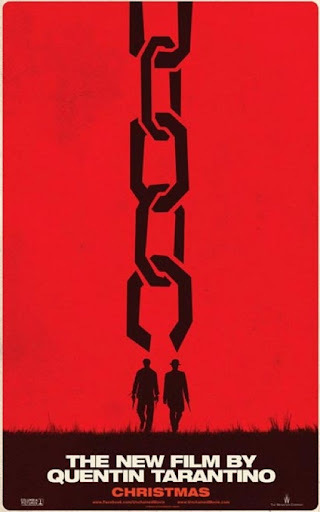 One last thought - Tarantino's new film has a poster. I'm always excited to see what the guy is up to, but damn if I can't stand that a whole generation of film students treat him as a god without realizing how many people have done what he does but better and years before he arrived. That being said I look forward to this.